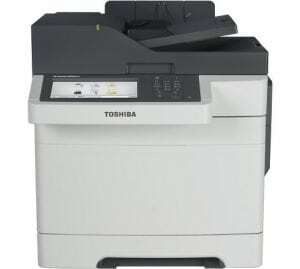 Toshiba, founded in 1875, is a blue-chip manufacturer with a long history in the production of electrical and electronic products. 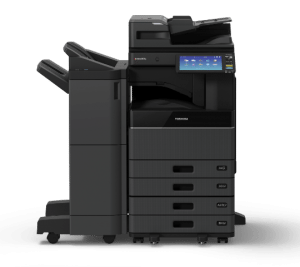 Toshiba’s printing and imaging hardware solutions are manufactured, marketed and supported by the company’s Toshiba TEC arm, a global operation which specialises in the information flow and document production solutions. 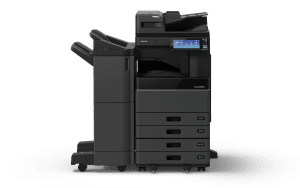 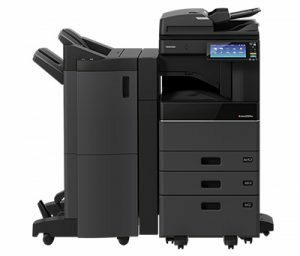 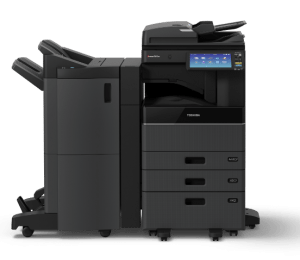 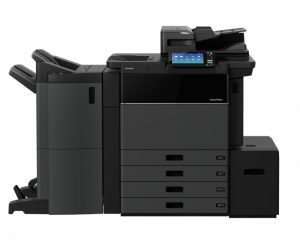 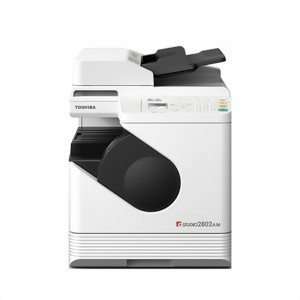 Here at United Carlton, we have a range of Toshiba photocopier and printer products in various desktop and multifunction configurations, to suit your business requirements. 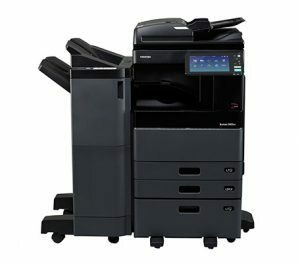 From the Toshiba e-STUDIO 2000AC to the Toshiba e-STUDIIO 2802AF; the options are endless. 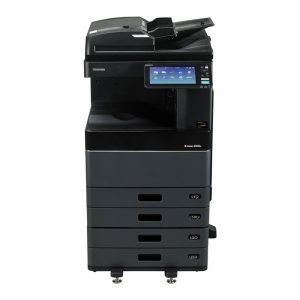 If you need further advice on what Toshiba photocopier and printer to pick, contact our team today for more information. 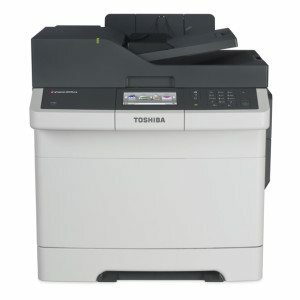 Unsure which Toshiba systems are right for you? 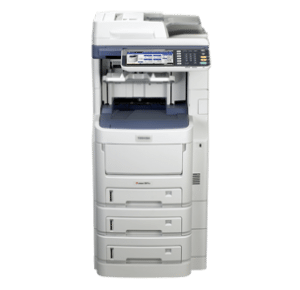 Our specialist consultants are here to advise. 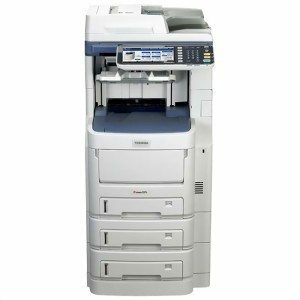 Contact us on 0845 456 0022 or by using the Enquiry Form below!